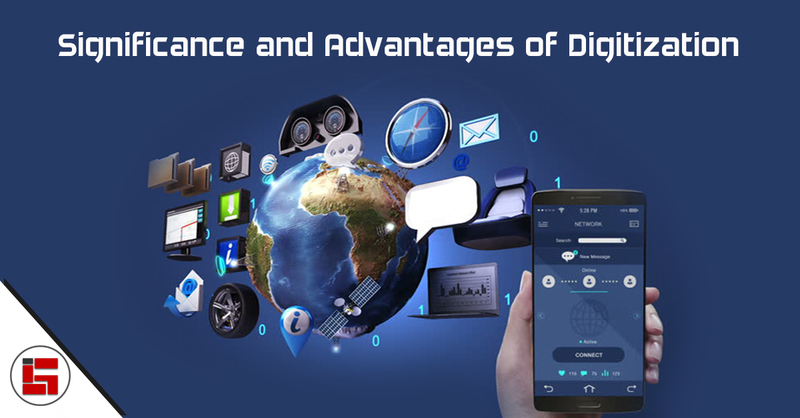 In this digital era, there are always new changes in business thinking and improved developments in the information and technology sector. These new changes have an effect on data conversion and modernization. There has been an increase in demand of organized document management systems which has led to many companies to invest in various document management software. 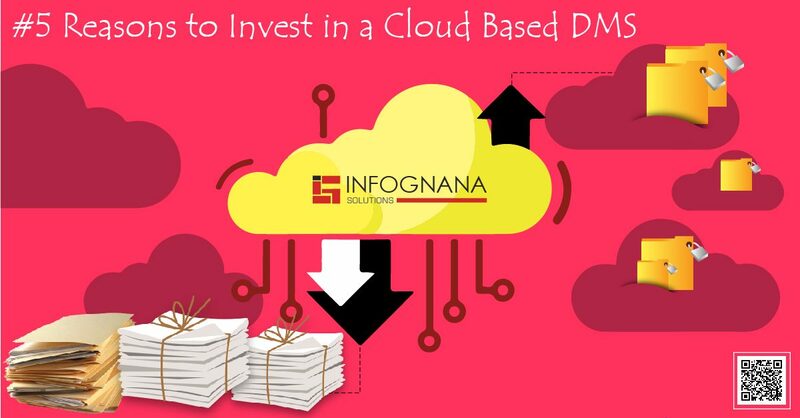 Cloud is one of the predominant phenomenona in the market and the popularity of DMS based on cloud has increased tremendously. 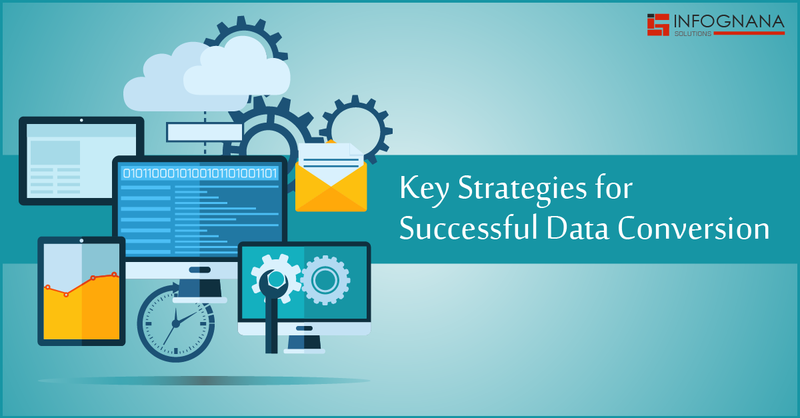 Every company deals with large amounts of data on a daily basis. Whether it is on paper or in a digital format, managing this kind of data requires extensive time and resources. 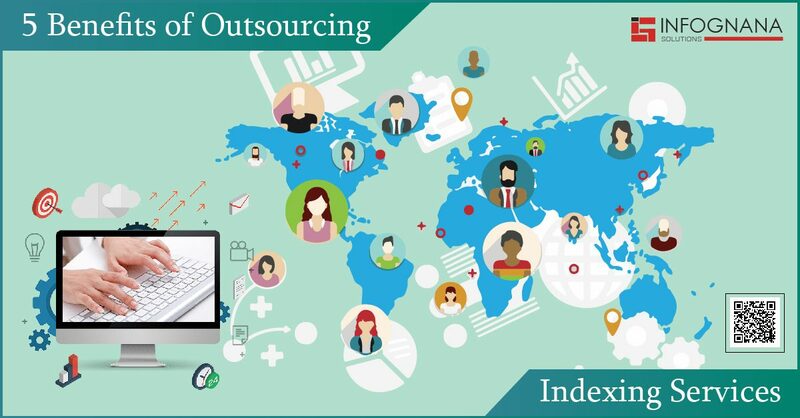 Thus, to lessen the workload and concentrate on other core business activities, many companies outsource the work to companies who handle non-core data entry jobs. Digitization is basically converting information like text, sounds or images into binary code. It will make all information available freely and make sure businesses publish all relevant details. Is Cloud document management harder than it seems? Most of the small, medium and large enterprises have taken to storing their documents in Cloud. 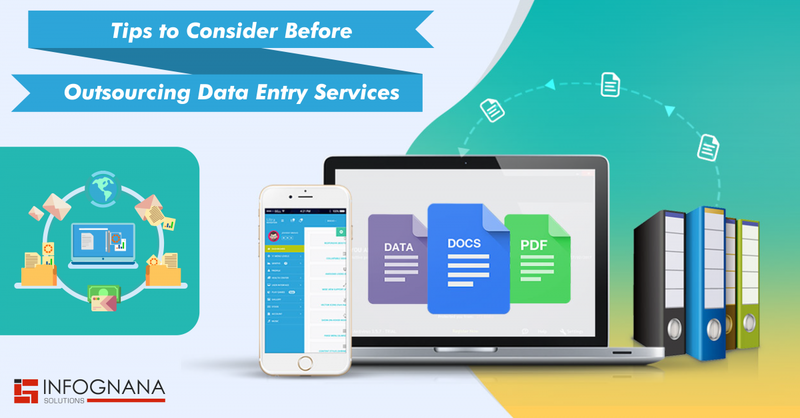 The advantage with storing documents on cloud is that any document can be accessed from any location by simply logging into one’s account. All you need is a secure Internet connection, and any authorized employee of the company can gain access to data without any hassles. https://www.infognana.com/wp-content/uploads/2017/09/Blog-document-management-12sep2017.jpg 255 680 Infognana https://www.infognana.com/wp-content/uploads/2017/02/Logo.png Infognana2017-09-12 09:58:032017-09-12 09:58:03Is Cloud document management harder than it seems?